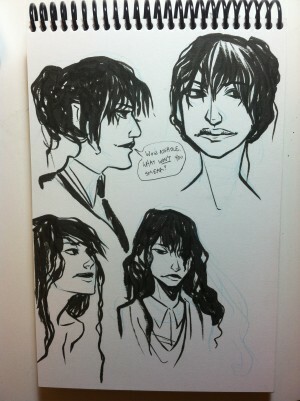 Let’s start the weekend off right with some DEAD character sketches from Jen Hickman. 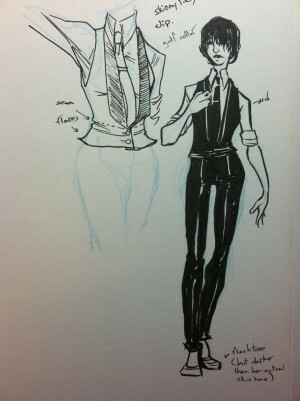 Costume design for Devi, as she appears in issue #1. 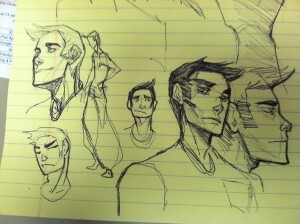 Some concept sketches for Sam, one of the main characters of the book by Jen. 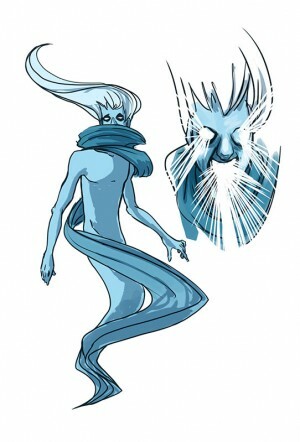 The Frail: A monster that we have yet to explore in the pages of THE DEAD. We’ve got a lot in store for this thing. Be afraid. Be very afraid.